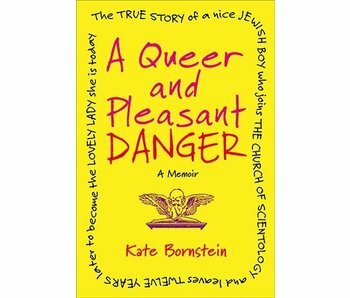 This is not your mother's memoir. 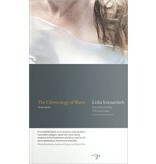 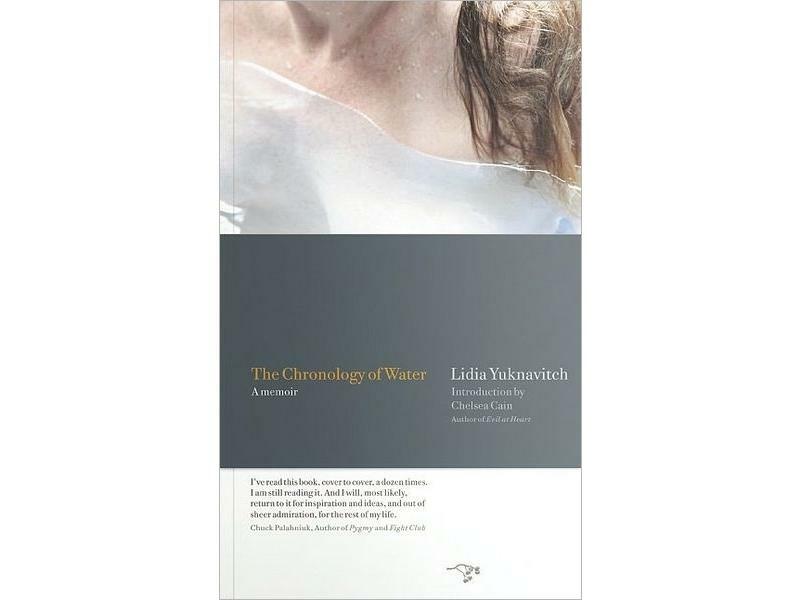 In The Chronology of Water, Portland author Lidia Yuknavitch expertly moves the reader through issues of gender, sexuality, violence, and the family from the point of view of a lifelong swimmer turned artist. 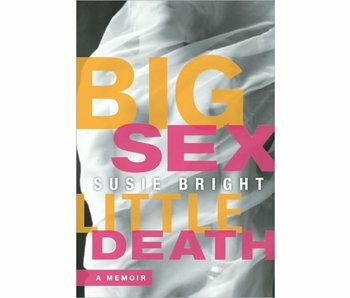 In writing that explores the nature of memoir itself, her story traces the effect of extreme grief on a young woman's developing sexuality that some define as non-traditional because of her attraction to both men and women. 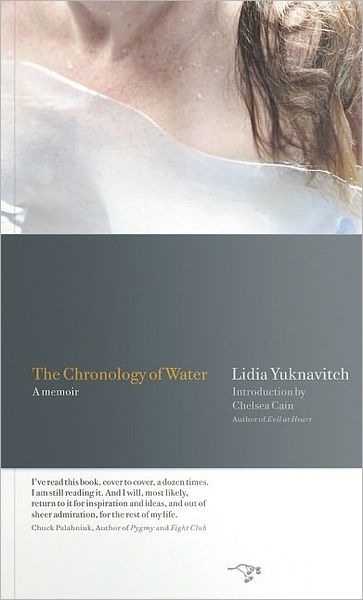 Her emergence as a writer evolves at the same time and takes the narrator on a journey of addiction, self-destruction, and ultimately survival that finally comes in the shape of love and motherhood.